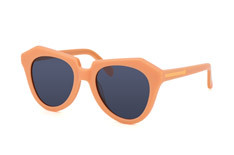 New Zealand fashion designer Karen Walker has raised the bar in the world of fashionable glasses with this stylish collection of Karen Walker Eyewear at Mister Spex. 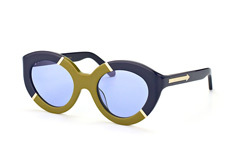 Known for her innovative approach to fashion design, the Karen Walker collection embraces creative forms with superb functionality with this eyewear range that is eye catching and different by design. A favourite accessory of young celebrities, Karen Walker glasses add a touch of glamour to the simplest outfit. 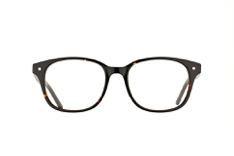 By playing with materials, forms and details, Karen Walker Eyewear at Mister Spex breathes new life into a classic pair of glasses, by introducing eye catching full rimmed frames that create a striking visual impact. Using a natural blend of metal and plastic to produce an iconic finish, these stylish frames will appeal to any lady of luxury. 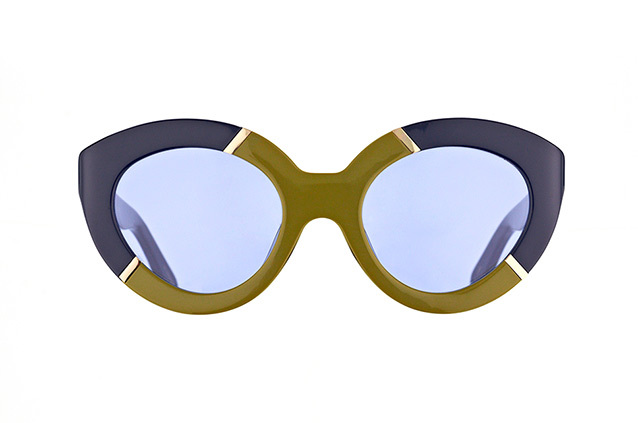 Timeless in style, yet innovative in form, Karen Walker Eyewear at Mister Spex can be reserved for the most glamorous occasions or simply for everyday wear. When you choose a pair of Karen Walker Eyewear at Mister Spex, we match the quality of your frames with Mister Spex high quality lenses. Our advanced lenses have been designed to be extra strong, are antireflective and also provide protection from UV damage.